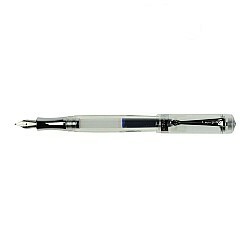 The classic Kaweco Student ballpoint is made of made of high quality acrylic with metal parts and chrome details. Kaweco belongs to one of the olde.. 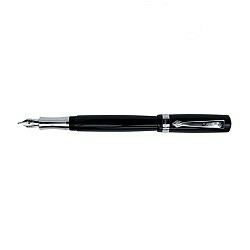 The classic Kaweco Student fountain pen is made of made of high quality acrylic with metal parts and chrome details. The Kaweco Student Fountain pen has a steel nib made by the German company Bock Heidelberg and fills by cartridge or converter. When I saw Kaweco 70’s soul, I could not help buying it!!! I have a kaweco student demonstrator with fine nib and loved the design and balance of the pen. 70’s soul is better than demonstrator I think! Lovely color with retro look never gets old. Want to buy another 70’s soul for daily use! Thank you for fast and safe shipping with detailed process update. Will buy other fountain pens in near future.